Some of you guys know the app i have been working on for the past year. 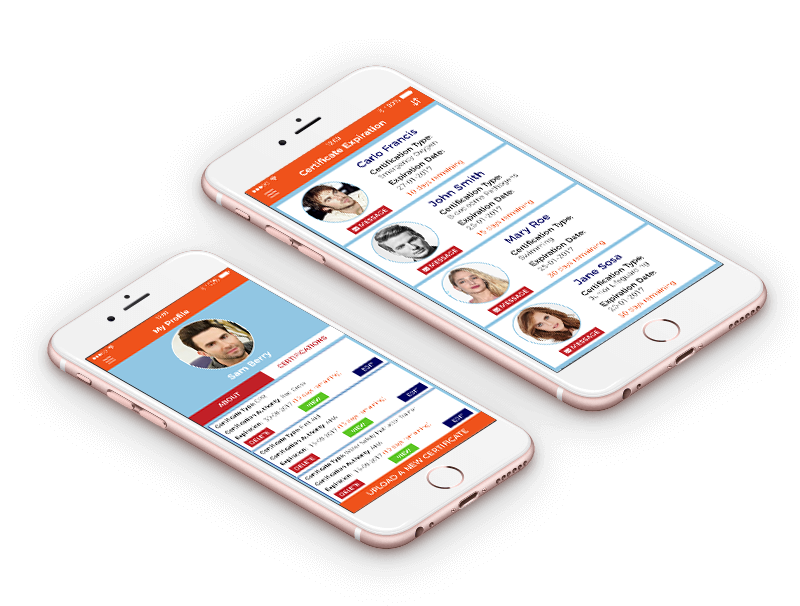 This app will help all types of instructors to get more clients. 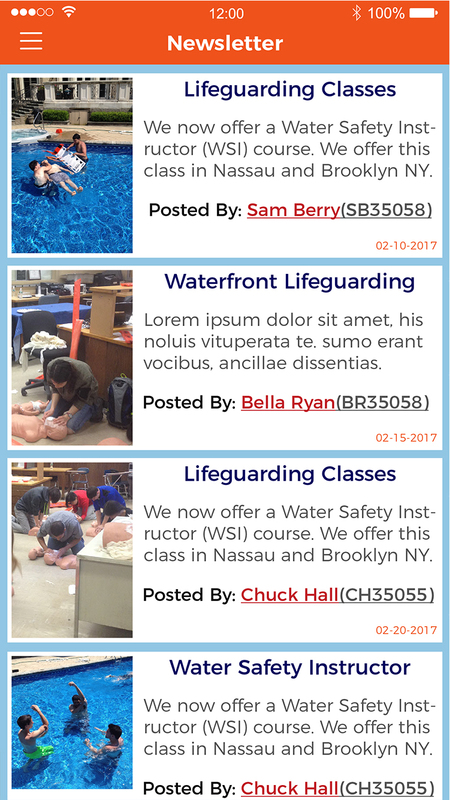 Instructors can post classes, add students, chat with students, send out newsletters, upload certifications to the student, you can upload your own certification to the app. 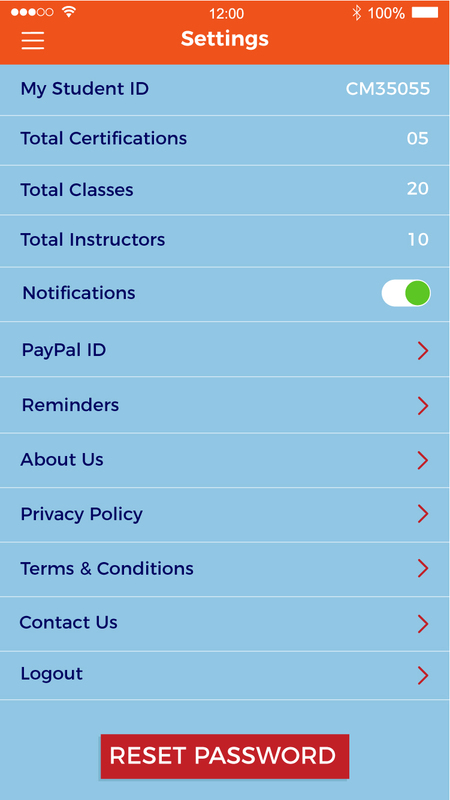 Before the certification expires, the app will notify the user and remind them to take a class. 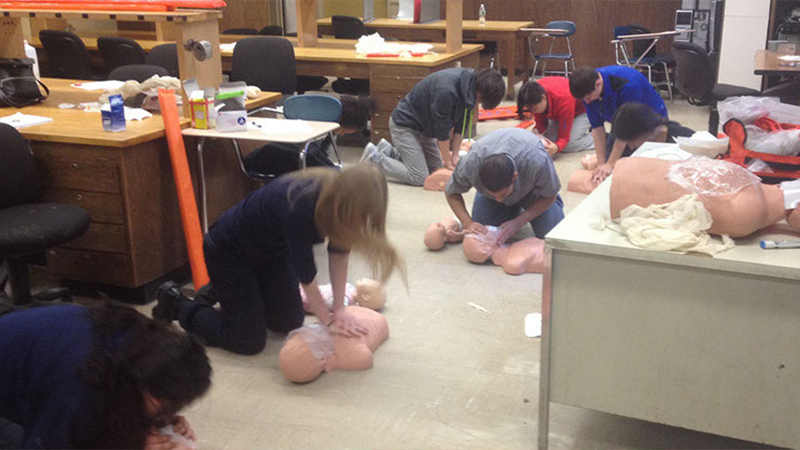 Each student will have to add the instructor, that way instructors keeps their own students. They tell them to add them in the app and the student can see the instructor classes. 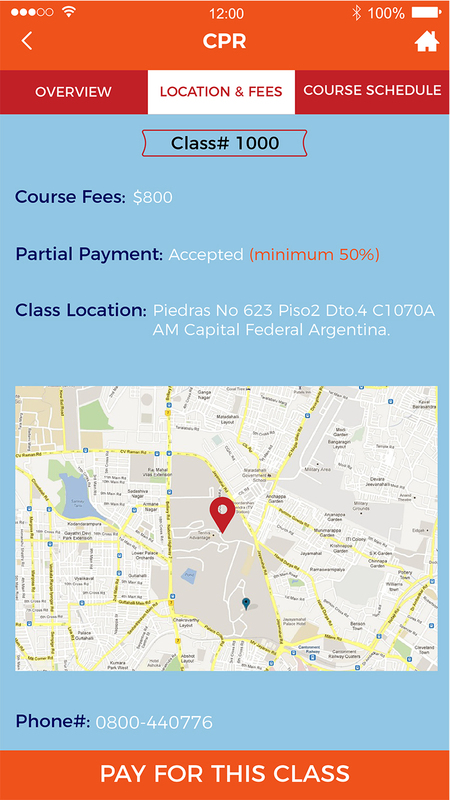 They can pay the instructor in the app. 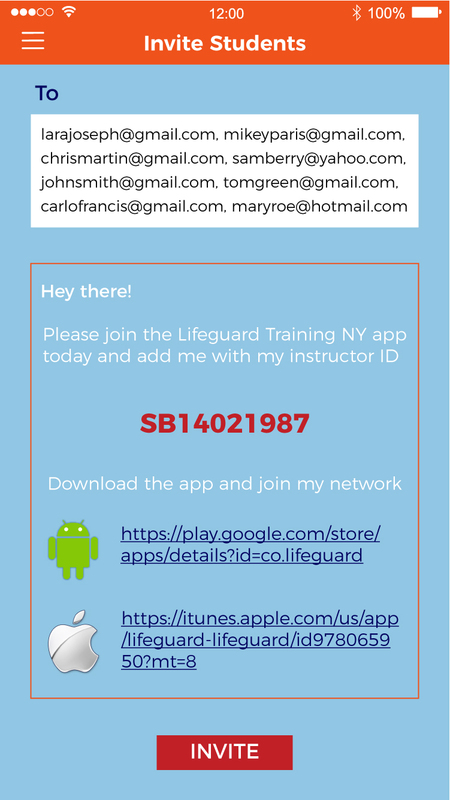 It will link to the instructors website, so the instructor can sync the classes he posted in the app to his/her website. 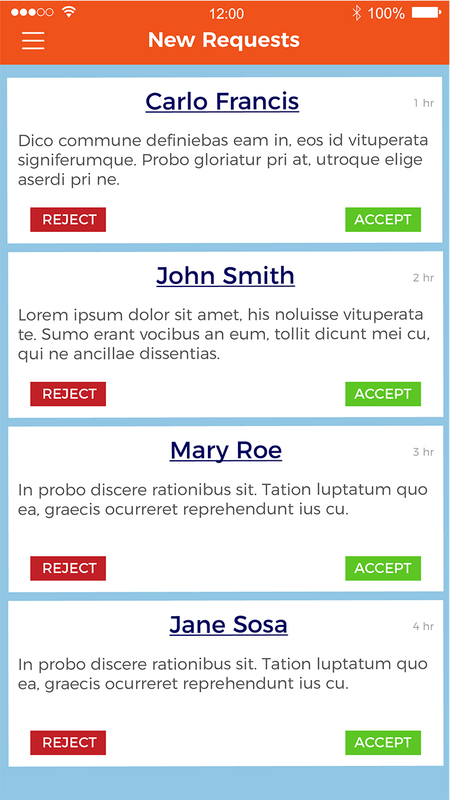 Experience a simple yet creative fully functional application that can help you with your student's education! Use the chat feature to communicate easily with your instructor or student. Class for Life has a smooth and smart notification system. 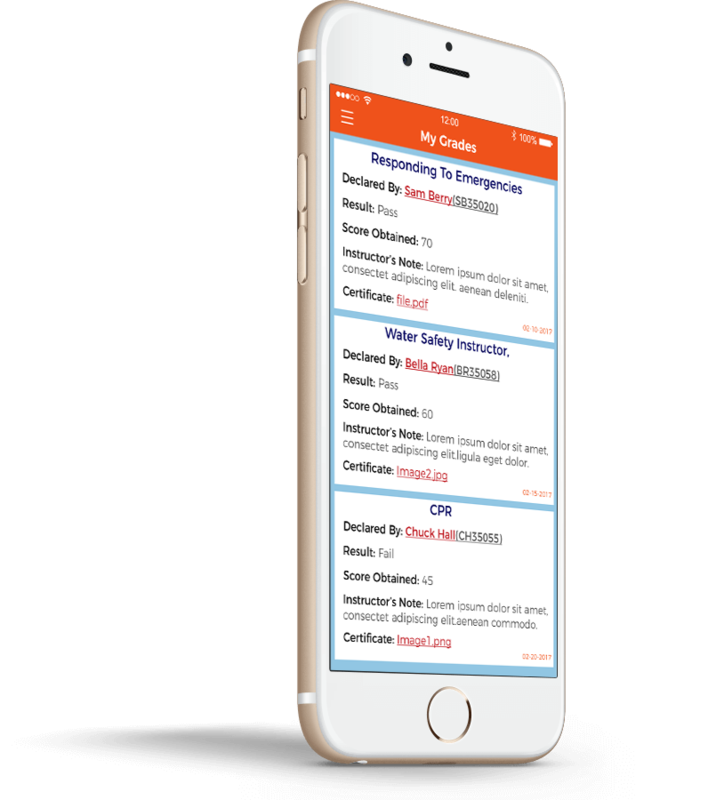 It notifies you about your certifications, classes, and messages. 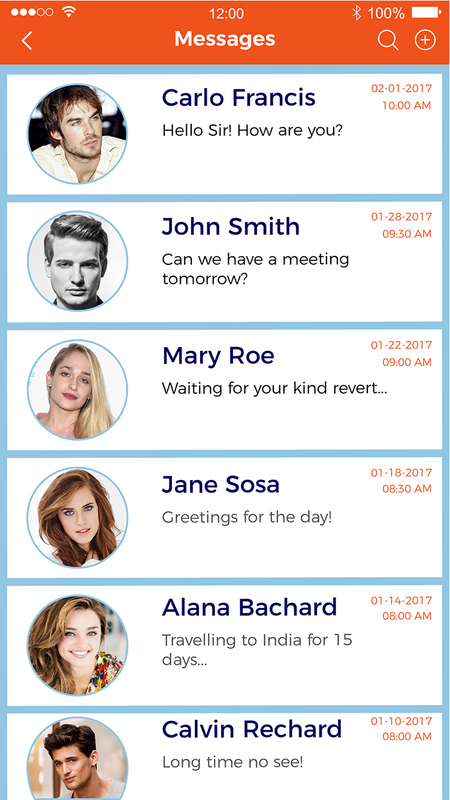 Class for Life uses an advanced end to end encryption protocol that provides privacy for every message. Class for Life has a safe place for all your files that puts them within reach from your smartphone or computer. 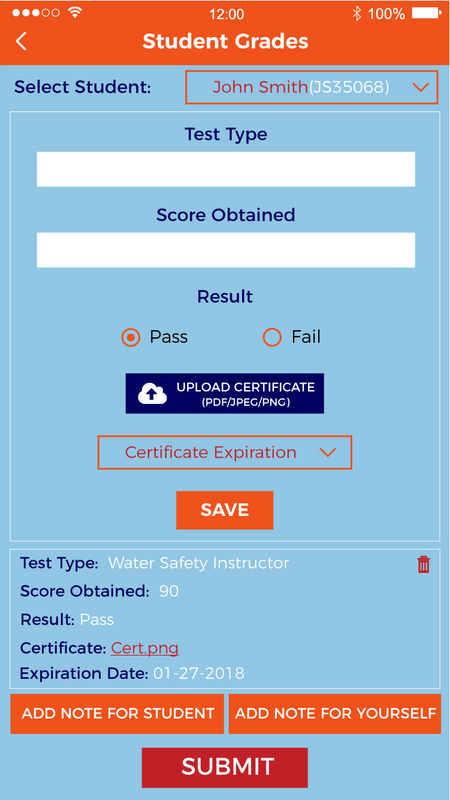 The perfect application made for students and instructors. Everything is made easy, from class posts to instructor payments. Class for Life is an interactive application that can be used by students and instructors to easily communicate and exchange information. 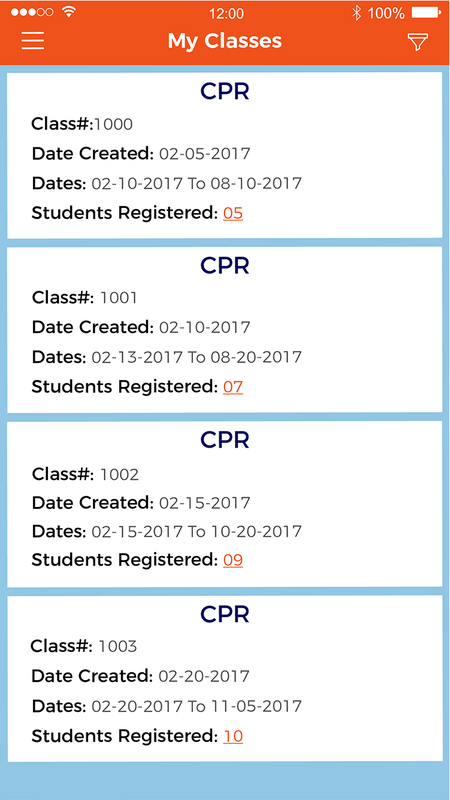 With Class for Life, it is easy to organize your class – on your phone, your computer, or your tablet. There are many uses of Class for Life. So whether you are at home, on the road to school, your class is always at your fingertips. 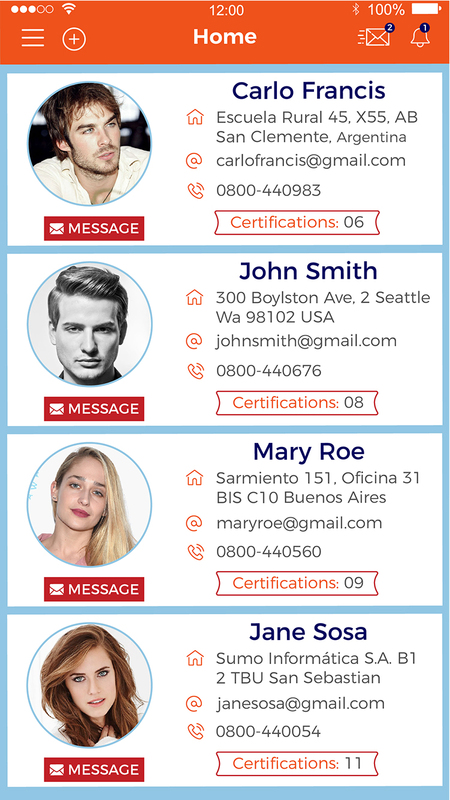 Communicate with your instructor, or track your certification with Class for Life. 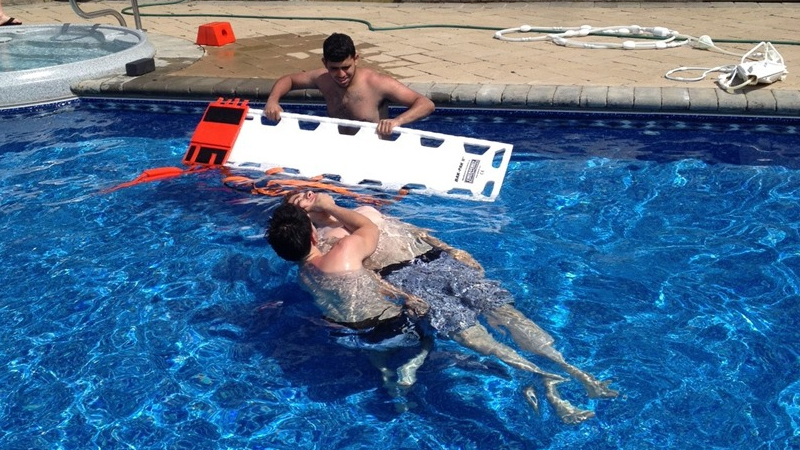 You can also communicate with your friends, and send payments to your instructor. 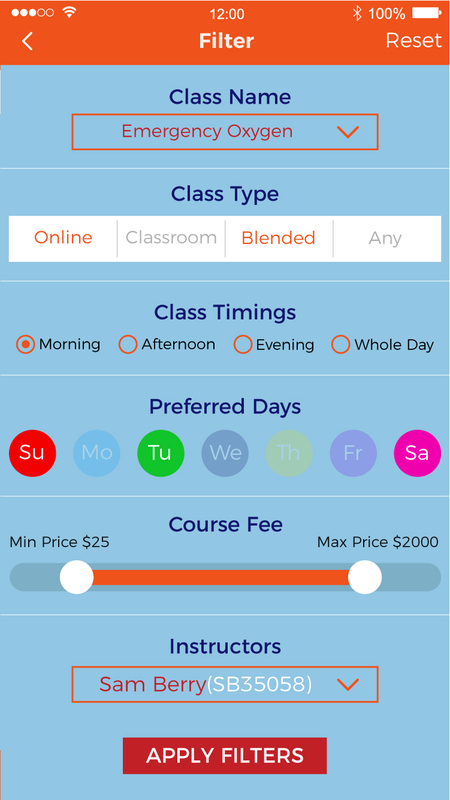 Get the Class for Life app. It’s easy. You can have it for your Android device and iOS device. 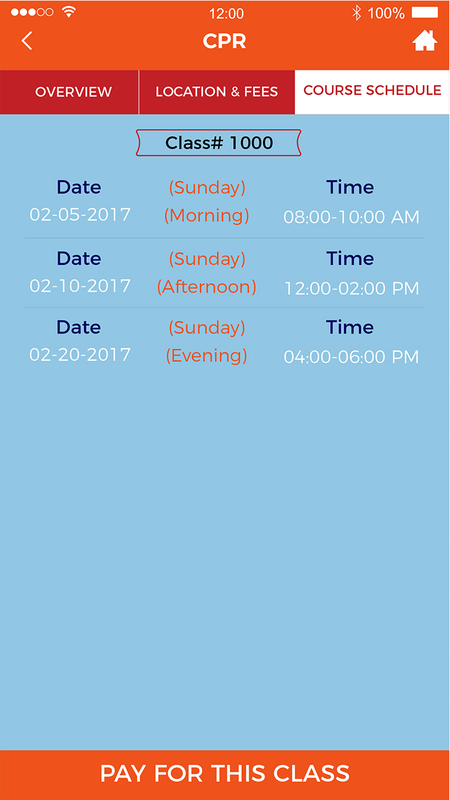 The most excellent, professionally tweaked, easy to use organizing app ever. Class for Life is an interactive application for students and instructors. Class for Life is very simple and easy to set up. It takes a little time and little effort to set up. 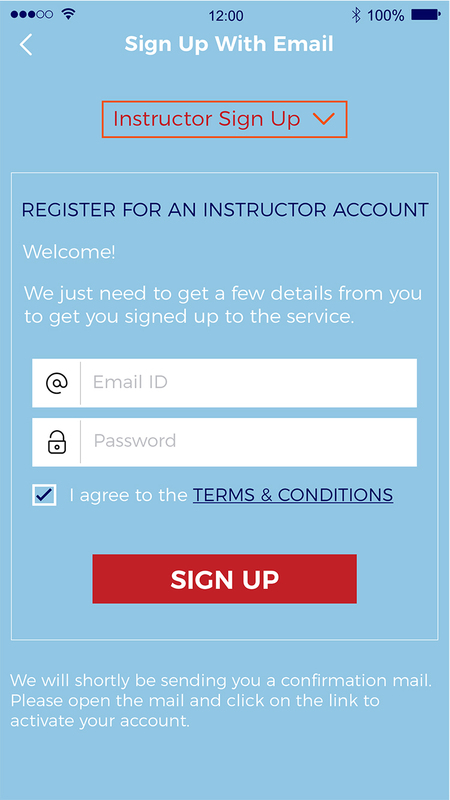 At the homepage, simply click Instructor login and a new page will open up. Simply fill out the information and click Sign Up. You can set up your account by looking up at the Settings page, and click Account. You can change your profile picture, change your password, add notifications and personal information. At Class for Life, we want to make sure you are always able to find the help you need. If you have any questions, send us a message in the Contact Us section in the app. How is my login secured? At Class for Life, we take your account very seriously. To protect your account, we strongly recommend to follow the steps below regularly, especially when there are changes to your account. 1) Check for viruses and malware. 2) Have a security check up on your account. 3) Protect your password. 4) Use a strong password. How I add an instructor or student? 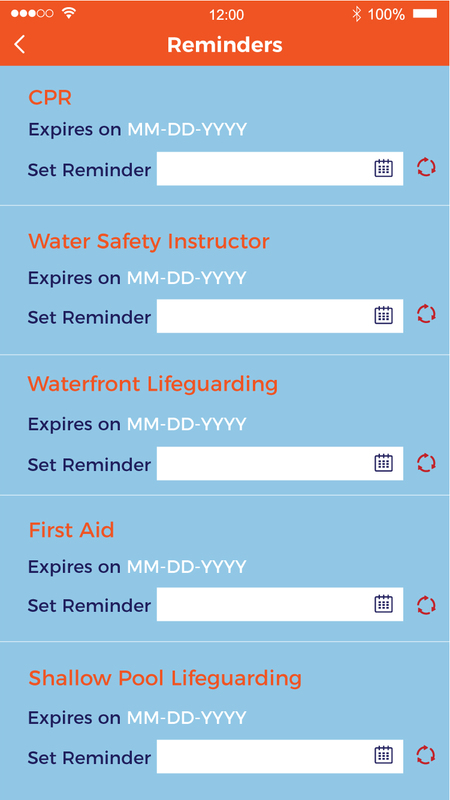 When joining Class for Life, you are presented with multiple options to add instructors or studets by their username. If you have friends that are not on Class for Life, you can send them a personal invitation to join. After adding your friends on Class for Life, you can engage and interact with them using your Class for Life profile. How I sync classes to my company website? 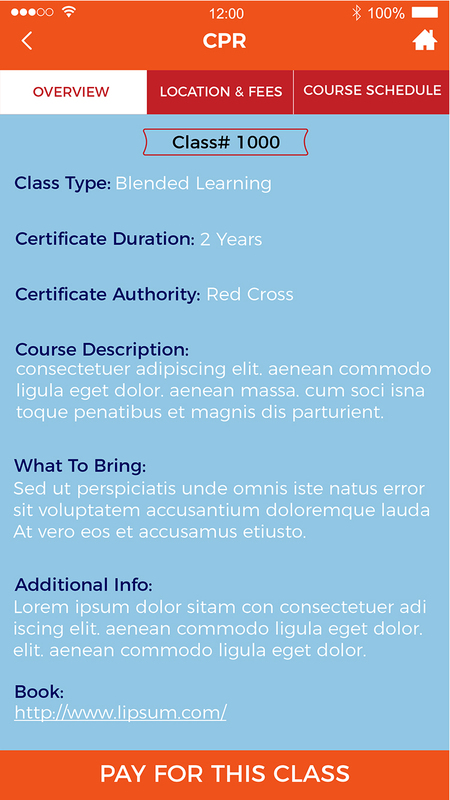 Once you post classes on our app, you will be given the “HTML” option. This feature will generate an HTML code where you just paste in on your website and is syncs all the classes from our app to your website. Students can also sign up using this HTML feature. Our company wishes to provide everyone the capacity to generate and share ideas and information without any hindrances. Our talented and outstanding employees work together hand in hand to create this application. We are dedicated to make a platform where education can be easily achieved. We focus on growth while an educational platform is maintained. Our educational platform requires an outstanding and skilled executive team that does not waver to any difficulties. The board of directors happily supports and promotes the company’s mission. 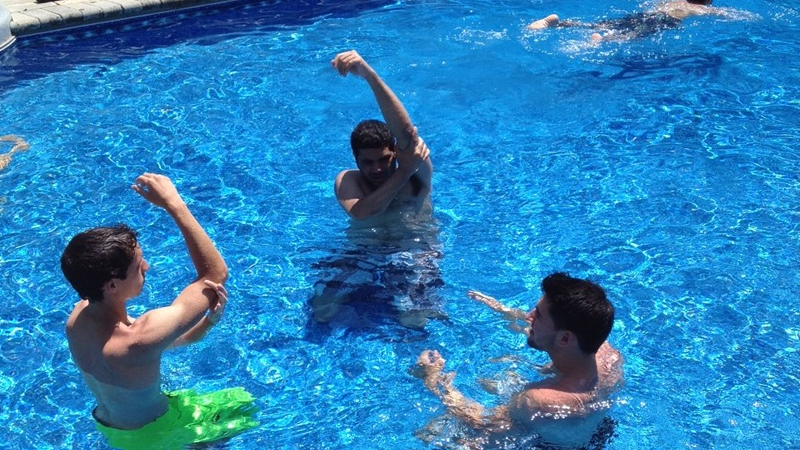 At Class for Life, we strive for the best. Education matters. Work with creative, intelligent, curious people across the globe. Copyright © 2017 Class For Life, LLC ​ALL RIGHTS RESERVED.